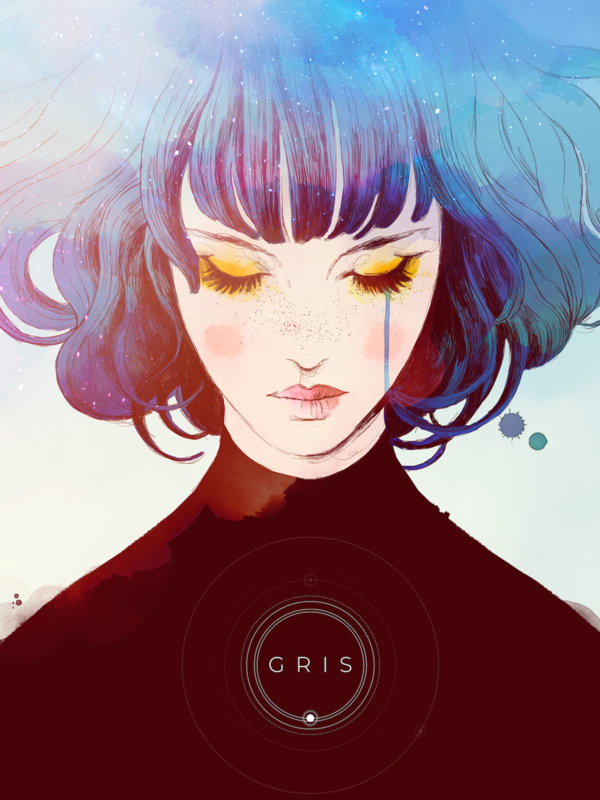 GRIS is heading to Nintendo Switch, Windows, and macOS this December. 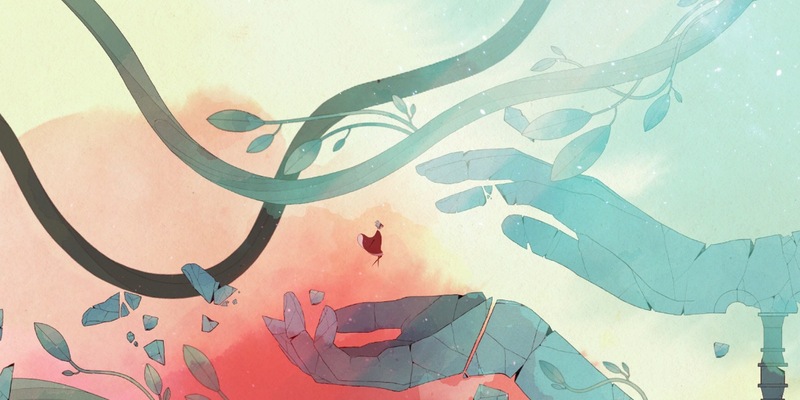 Check out the website for the game here. I can’t wait to check it out on the Switch.